Are you looking to sell your series, but don’t know how to get it in front of the right eyes? Are you looking to buy content, but don’t know where to find it? 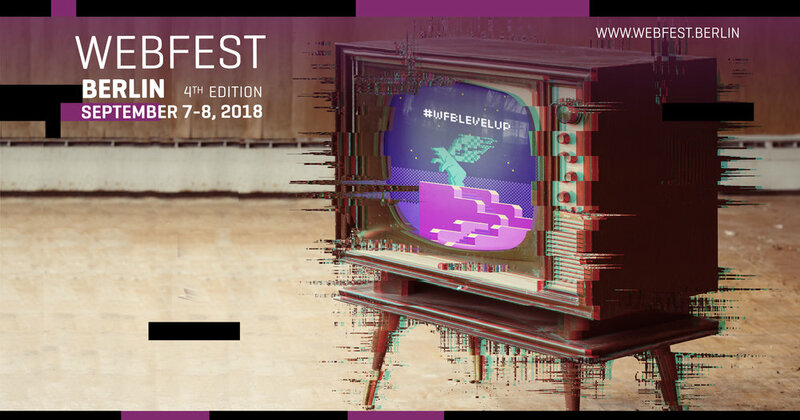 Webfest Berlin is here to help! In our ongoing efforts to connect digital content creators, distributors, networks, MCN’s, streaming platforms, and brands, we have released the 2018 Webfest Berlin Digital Catalog. ALL series submitted to Webfest Berlin have the option to be included in the catalog, regardless of Official Selection or award status. Any series which are not eligible to be submitted to Webfest Berlin 2018 were offered the opportunity to list their project in the catalog as well. This is absolutely not to be missed. This is where your journey begins. This is how YOU become WHAT’S NEXT. Sign up to receive the Webfest Berlin 2018 catalog!